James Delingpole says there’s no guilt attached to liking facile, manufactured and tasteless music. Is One Direction’s “What Makes You Beautiful” the song you want engraved on your heart when you die? Probably not. First, they’re a manufactured boy band from The X Factor. 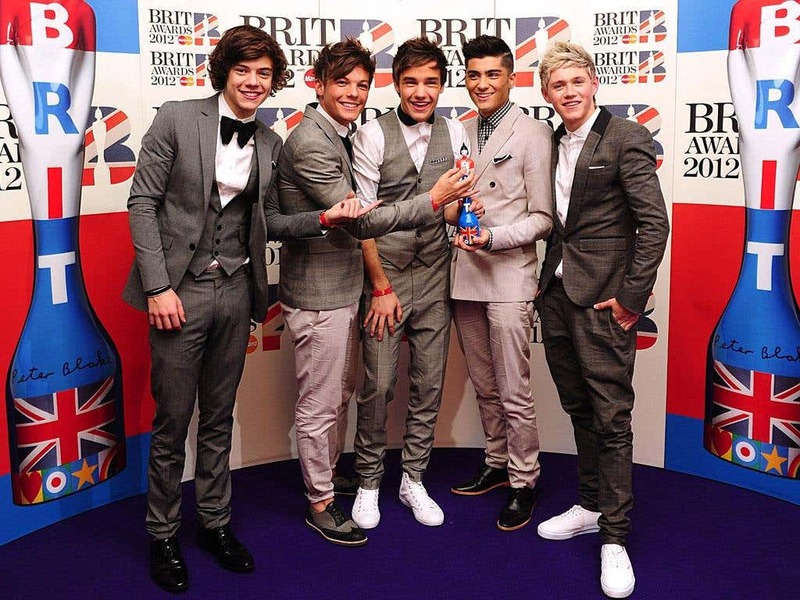 Second, being the first British act ever to go straight to the top of the US album charts, they’re way too popular. Third, from that suspiciously “Summer-Nights”-like intro to its generic college, bubblegum pop/rock chorus, it feels like one of those songs shamelessly created by a Stock-Aitken-Waterman-like production team in order horribly to manipulate you. But did you know that in the future things will be very, very different? In 2037, to be precise, it will be featured in the finale of the acclaimed seven-series vidcast The Gargleplexes about the bloody adventures of a mob family operating in New New Jersey in the Crab Nebula. The enigmatic final minutes will show the hero Tony Gargleplex debating over which song to play as his wife joins him for a synthiburger in the cantina. His finger hovers over Black Lace’s “Agadoo”. Then Jason & Kylie’s “Especially for You”. But at last he settles for One Direction’s “What Makes You Beautiful”. And lo, the song will immediately assume the status of a 24-carat eternal classic! Read the rest in the Independent. The claim that ‘I was quoted out of context’ is the feeblest excuse of the lot. Yep, we’ve all been there. There you are wanting to tweet a nuanced disquisition on ethnic communities under the white 19th-century imperial hegemony and, damn it, Twitter’s wretched character limit has gone and cut you off before you’ve barely begun. That’s the charitable explanation. 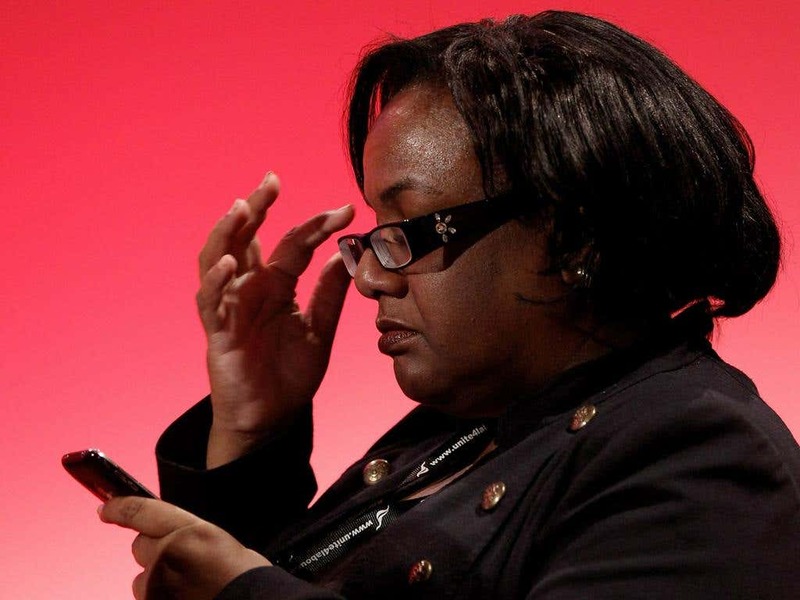 The uncharitable one is that with more than 2,200 tweets to her name, @HackneyAbbott really ought to have twigged by now that Twitter isn’t the best medium for long essays. Nor even short ones. “Your tweet was over 140 characters. You’ll have to be more clever,” you’re told whenever you try to exceed the limit. Everyone on Twitter knows this. It is, in fact, the whole point of Twitter. Is Diane Abbott really asking us to believe she is so clotted-cream thick that this most basic of points has eluded her?